Like to Ski? 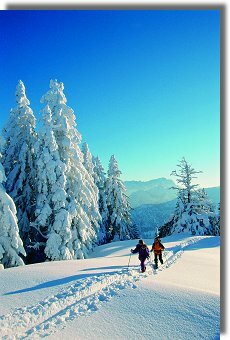 This is the place to find information on Lodging, Ski Slopes, and more on the Bavarian Alps. Book Reservations below. Ski Free? How? With SkiEurope! FREE QUOTE for European winter destinations. Save money by skiing Europe! GET A FREE QUOTE! Through our affiliation with SkiEurope, you can find the perfect winter vacation package and learn about your favorite resorts. Click here to request a proposal from Ski-Europe.com.